Lizzy Williams ‘17L comes from Austin, Texas, and holds a B.A. in history and a certificate in International Relations from Smith College. Before pursuing a legal career, Lizzy held a fellowship teaching English in rural Austria. 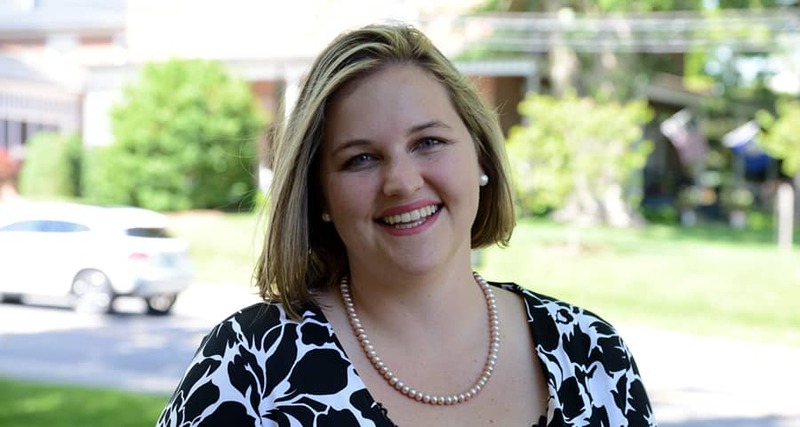 At W&L Law, Lizzy has served as Co-President of the Women Law Student’s Organization, a Burks Scholar, an editor on the German Law Journal, and as a member of the student advisory group to the Harassment and Sexual Misconduct Board. I will be a Litigation Associate at Sullivan & Cromwell’s New York City Office. S&C does not divide their litigation group into smaller practice areas. As a Summer Associate, I worked on antitrust, litigation, contracts, and white collar crime. I really had no idea what I wanted to do when I came to law school. Each class helped me to determine things I was and was not interested in learning more about. I think that working at a law firm will give me incredibly valuable training in the skills necessary to be a successful attorney, and I found my work last summer so stimulating. Originally, I wasn’t expecting to work at such a big firm, or to move to New York City. I did know that I wanted to be in a larger east-coast city, and I applied in New York, D.C. and Boston. When I went for my interview at Sullivan & Cromwell, New York and S&C just felt so right. I knew that I wanted work that was intellectually stimulating, dealing with new, exciting and complicated issues. Everyone I met during my callback interview and during my summer experience worked on complex issues. The work was always interesting and difficult. I knew that it was the kind of work that would be challenging – which is what I want. It was also wonderful to work with people equally interested in complicated legal issues. What classes do you think are helpful to take to prepare for your law firm job? So many classes have been valuable. My skill based courses have been particularly valuable this year: the Criminal Justice Clinic, Appellate Advocacy, and Civil Litigation. I think the most valuable substantive courses were Federal Jurisdiction, Close Business Arrangements, Publicly Held Business. Some of the basic core 1L courses were also incredibly important. Get to know everyone who works in the Office of Career Strategy. I wouldn’t have this job without them!